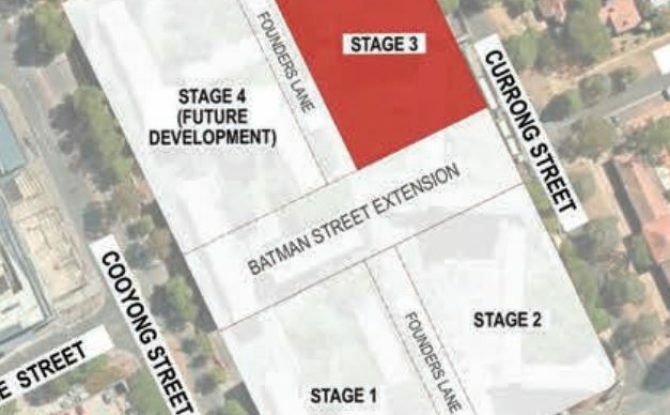 JWLand is preparing their design for Stage 3 of Founders Lane (Block 2 Section 52 Braddon). 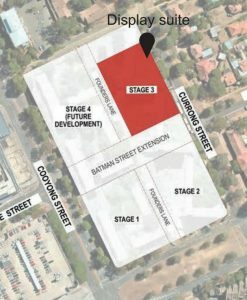 The development consists of a multi-unit residential apartment building on Currong Street North. 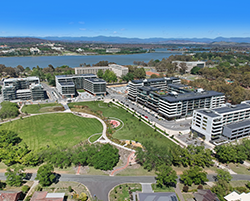 A number of ideas and concepts have already been discussed with the community, key stakeholders and the ACT Government to ensure meaningful input is incorporated into the design. You are invited to attend the community drop in session where the project team will be available to answer questions and provide information about this stage of the proposal and the design so far.